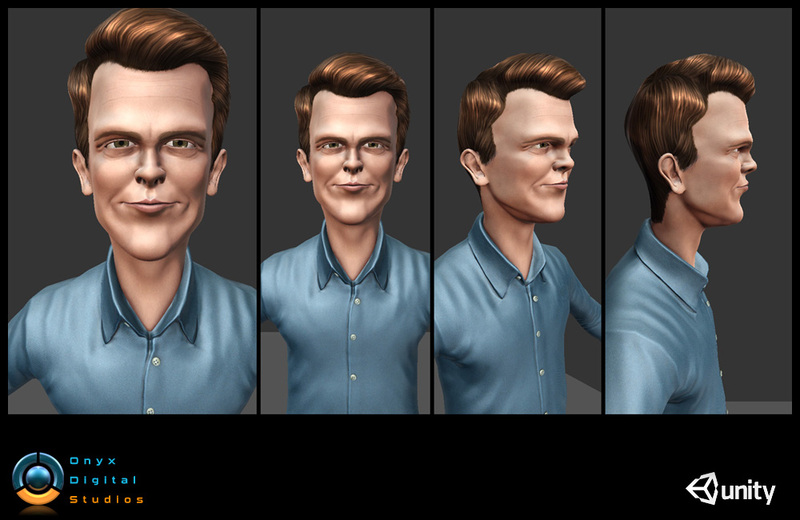 This is a selection of some of the characters i have created for the Headcast lab team. 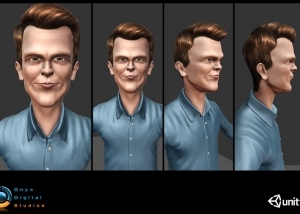 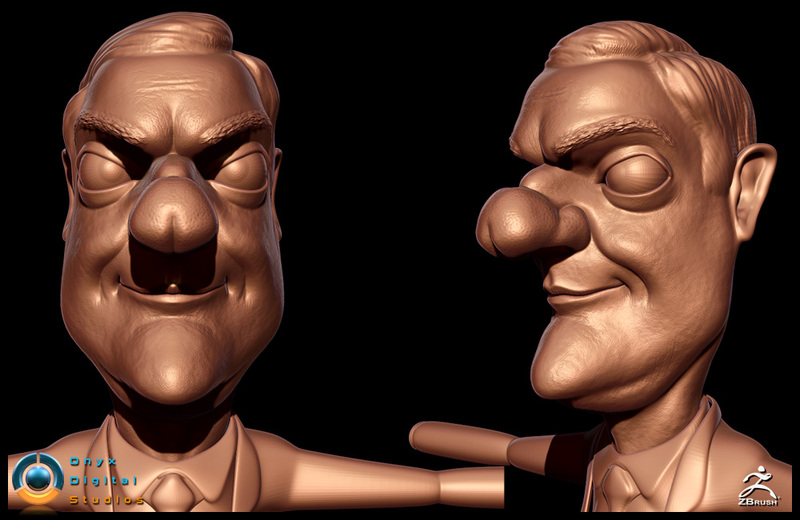 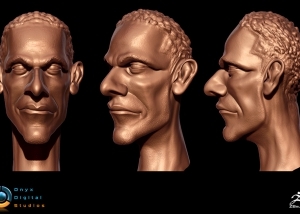 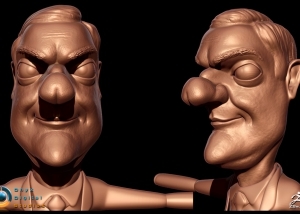 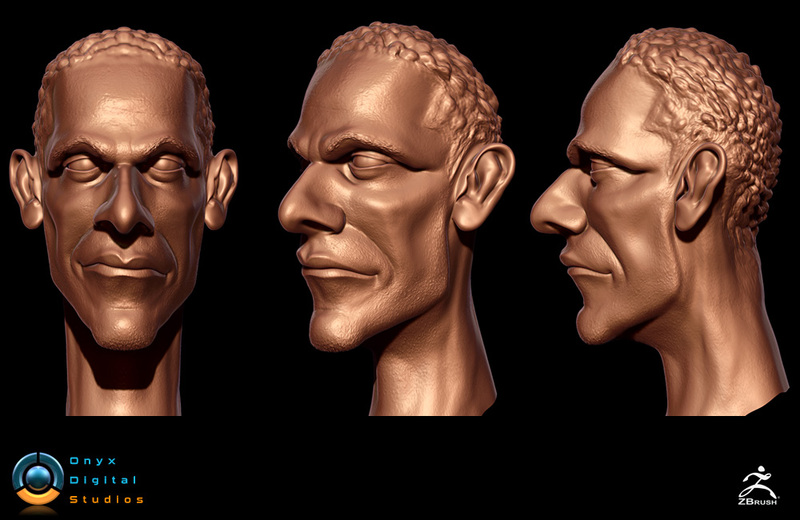 Based on concepts from Headcast lab i sculpted the characters in Zbrush, these were then Retopologized in Maya. 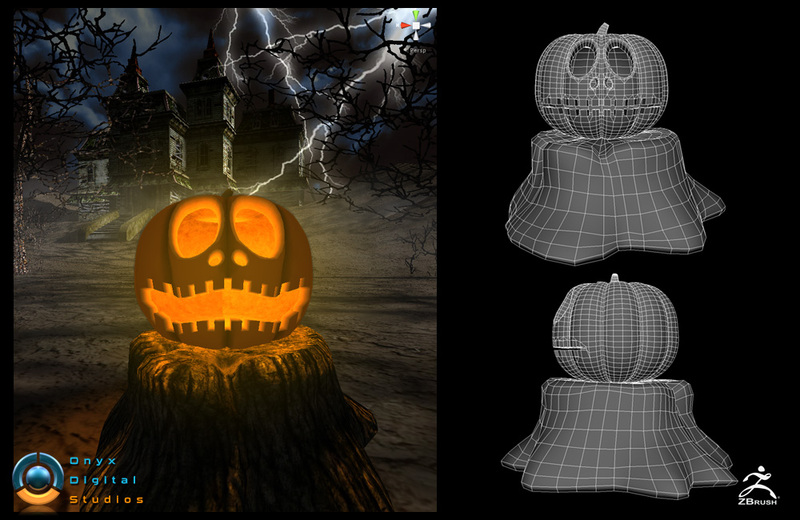 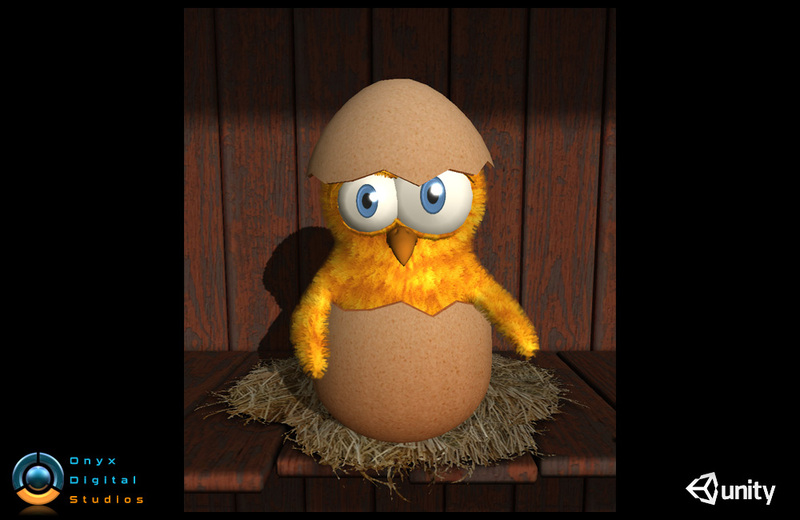 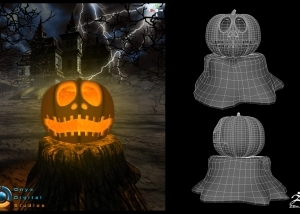 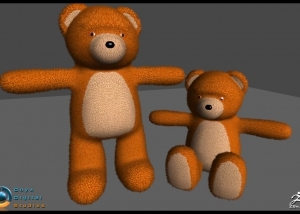 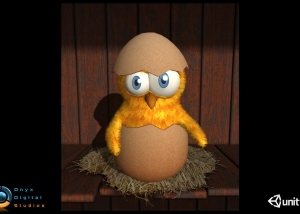 Textures were created using photoshop and Xnormal to bake down details such as normals, cavity etc.. 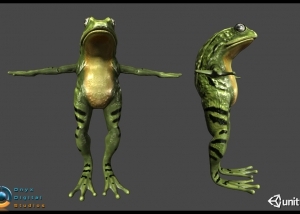 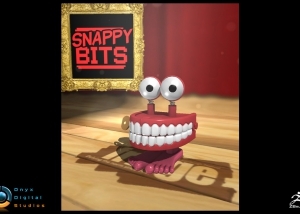 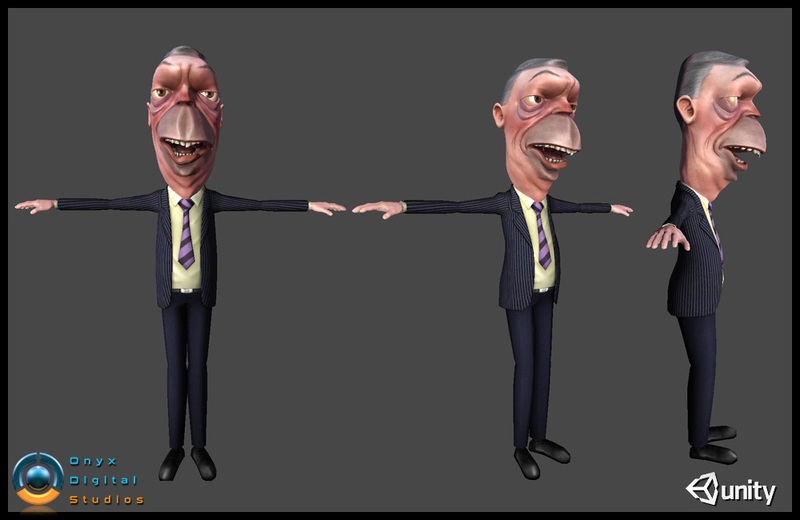 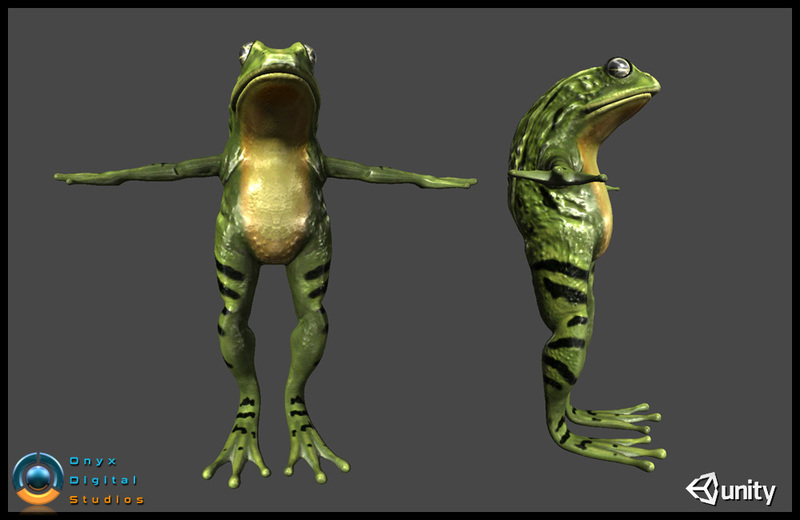 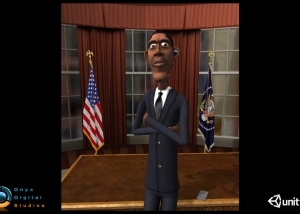 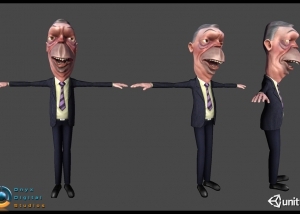 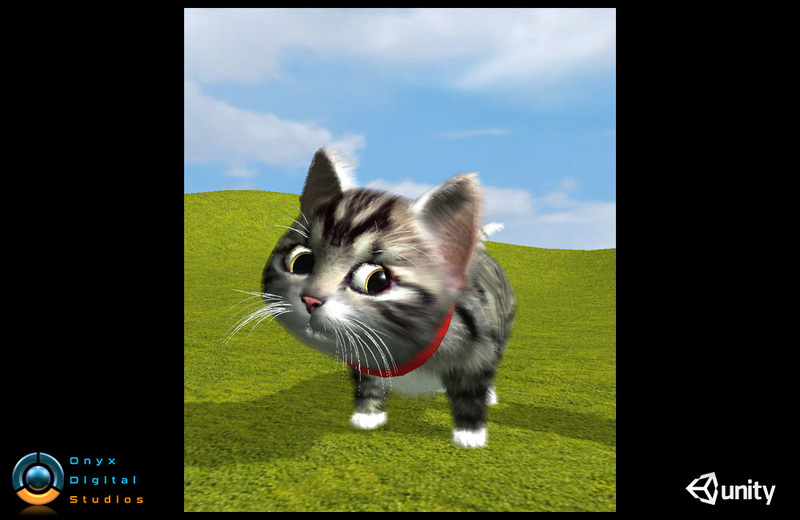 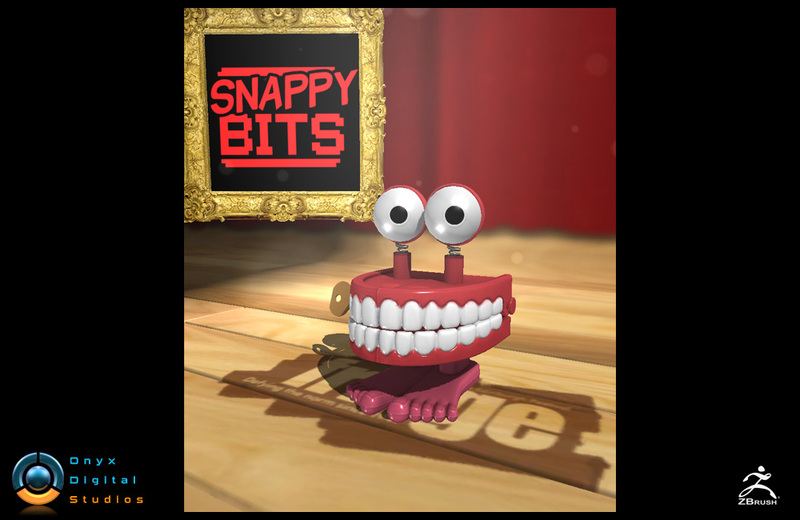 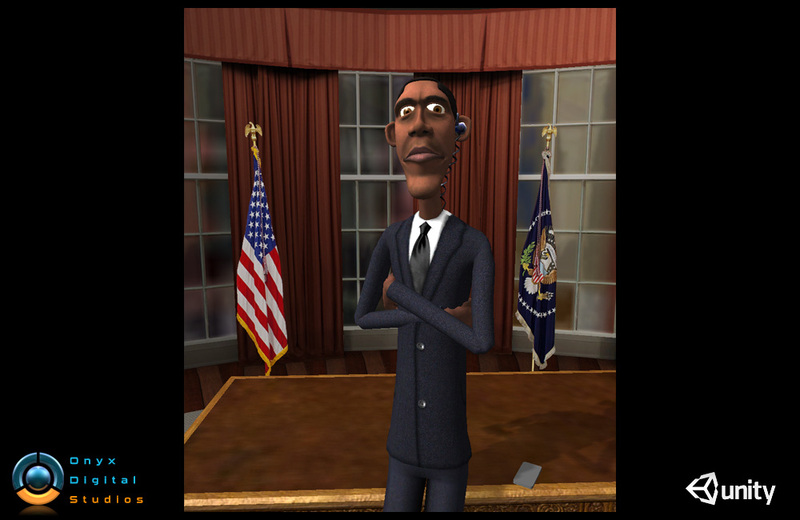 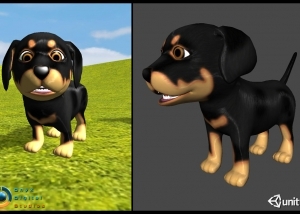 The characters were then skinned in 3dsMax onto a biped skeleton and exported into the unity engine. 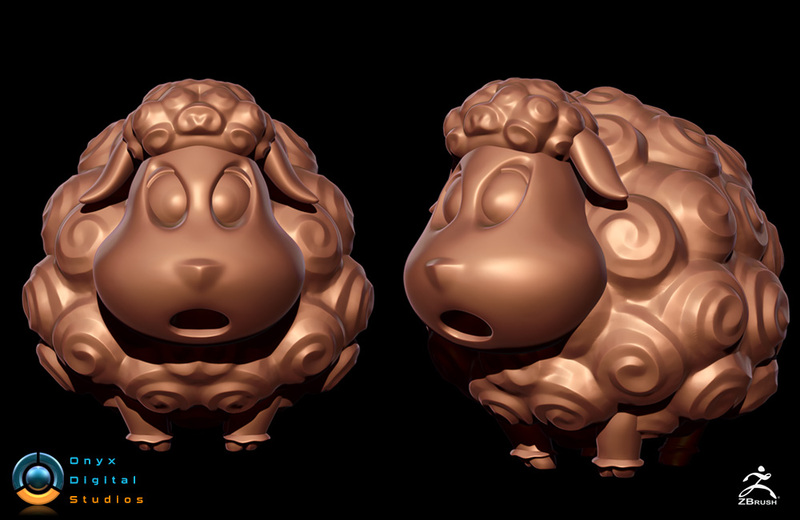 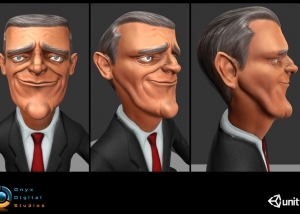 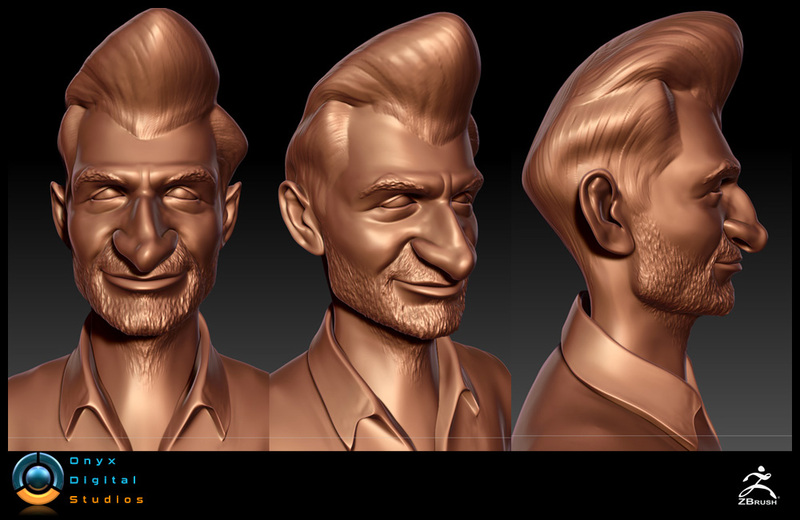 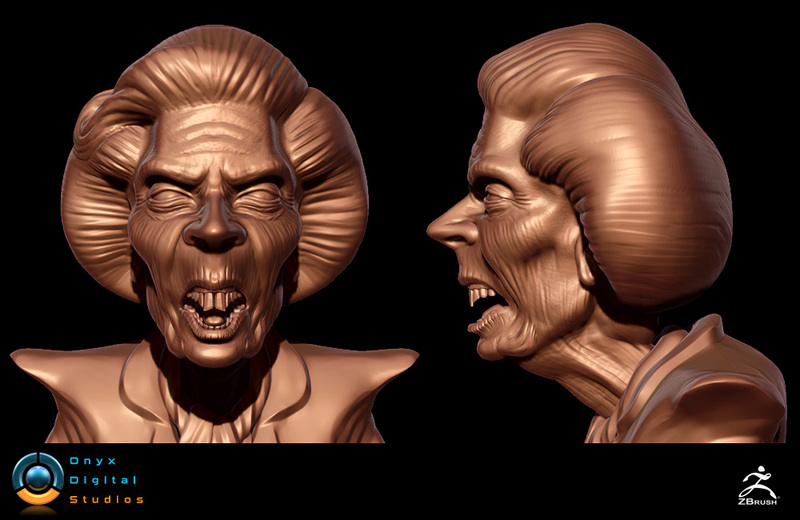 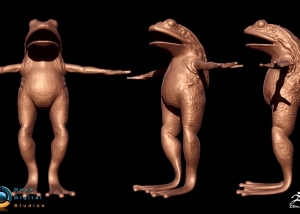 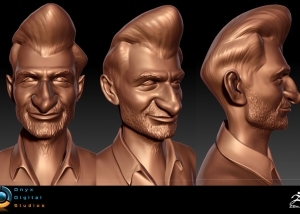 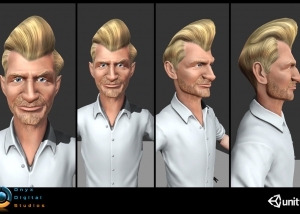 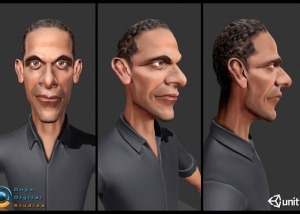 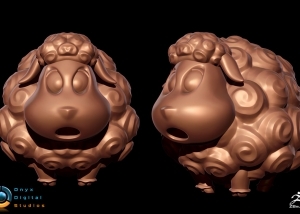 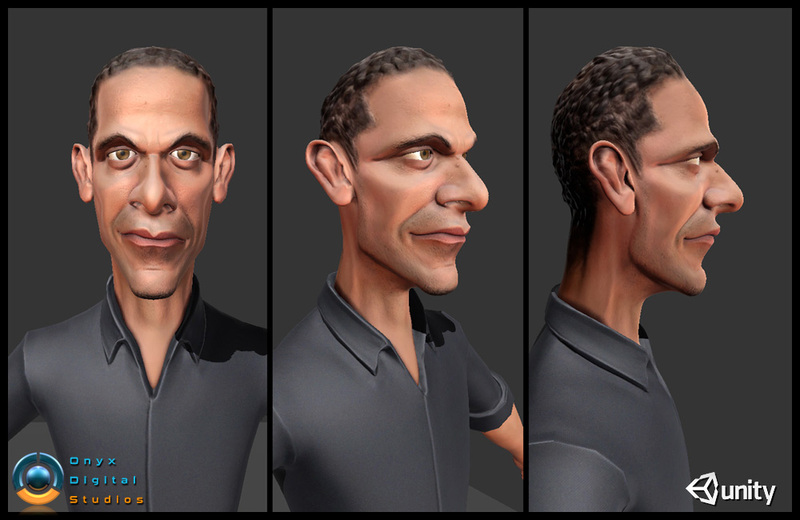 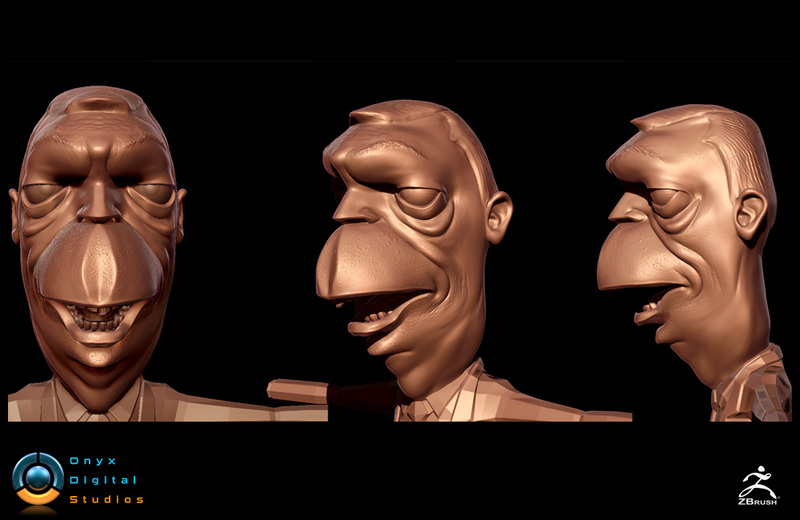 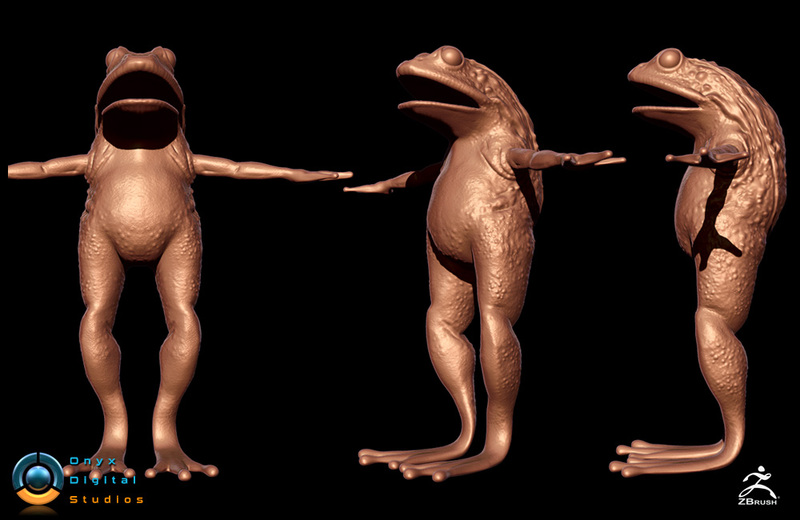 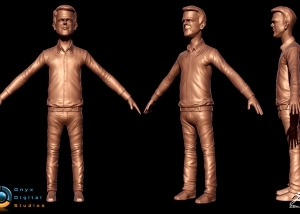 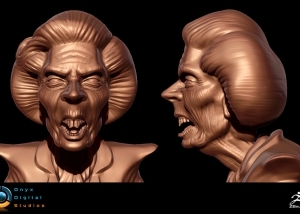 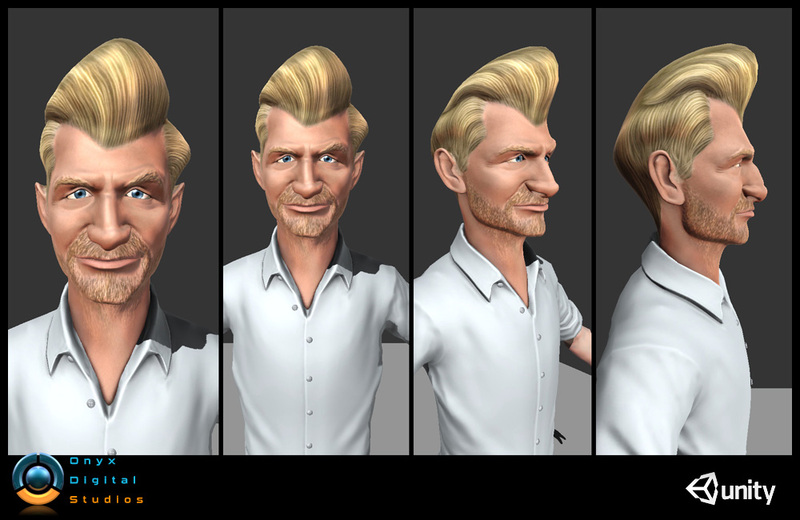 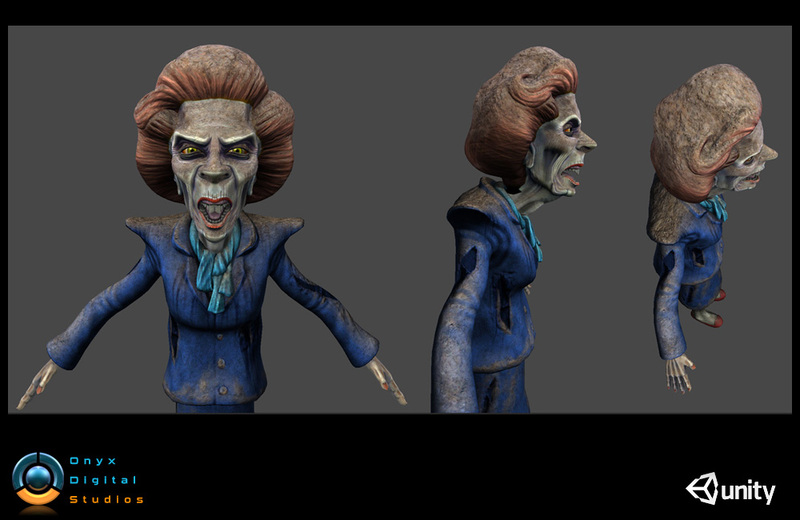 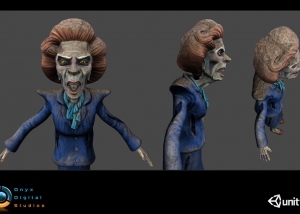 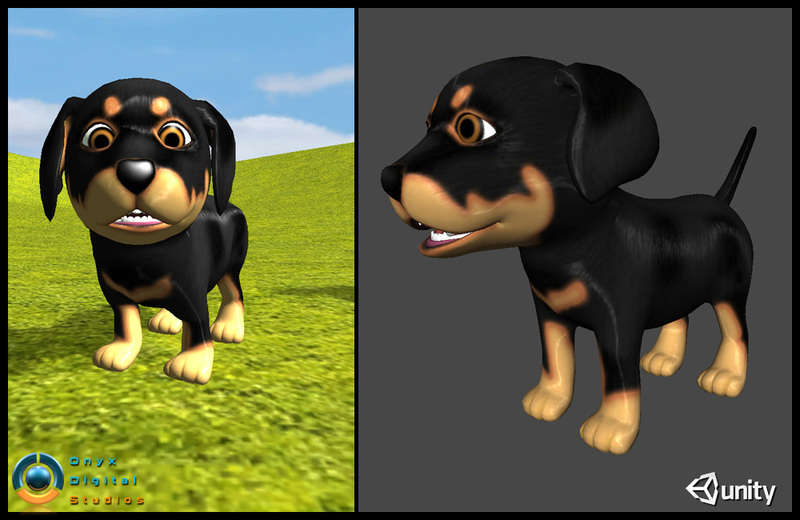 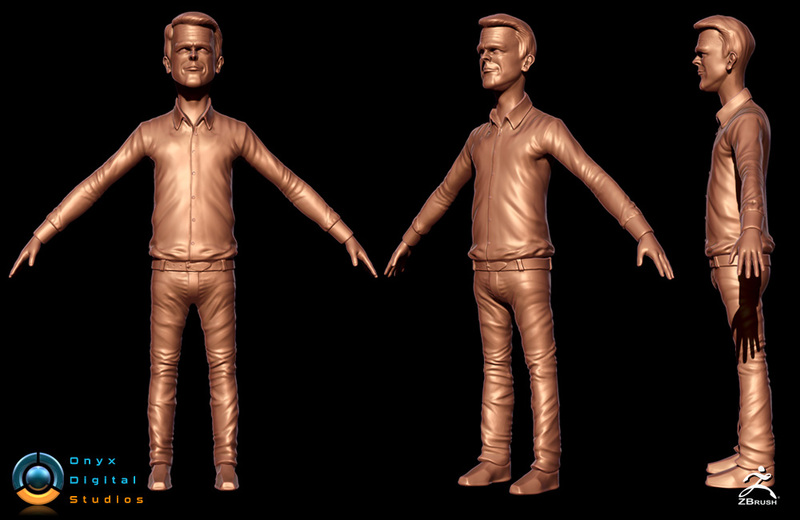 The images below are screenshots from Zbrush and the coloured versions are from in unity. 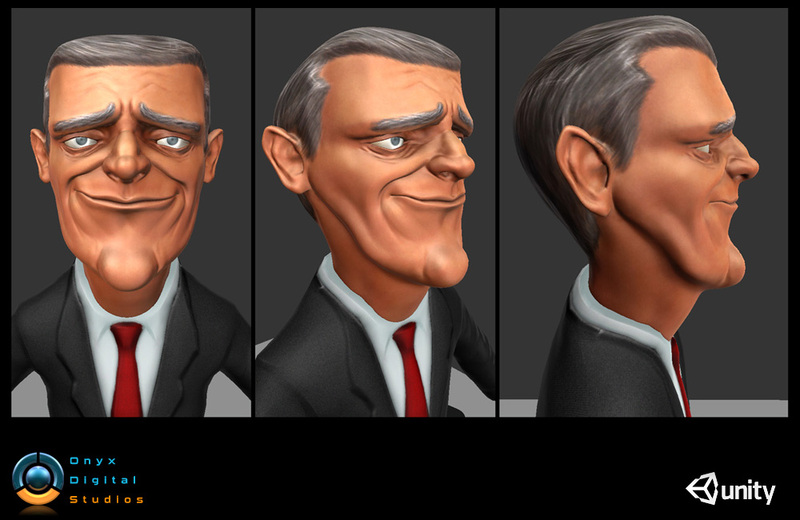 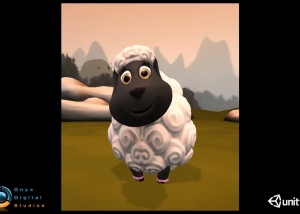 I also created some shaders for unity for some specific characters. 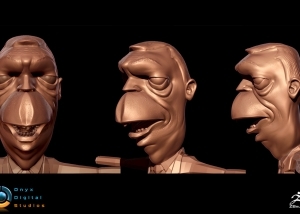 All characters were also required to have a set of 15 morph targets for expressions and lip syncing that was to take place in-game.